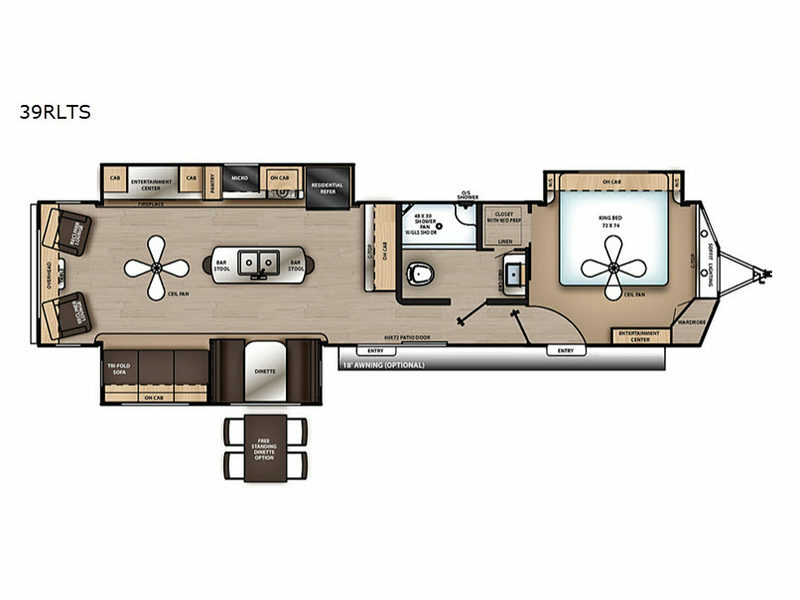 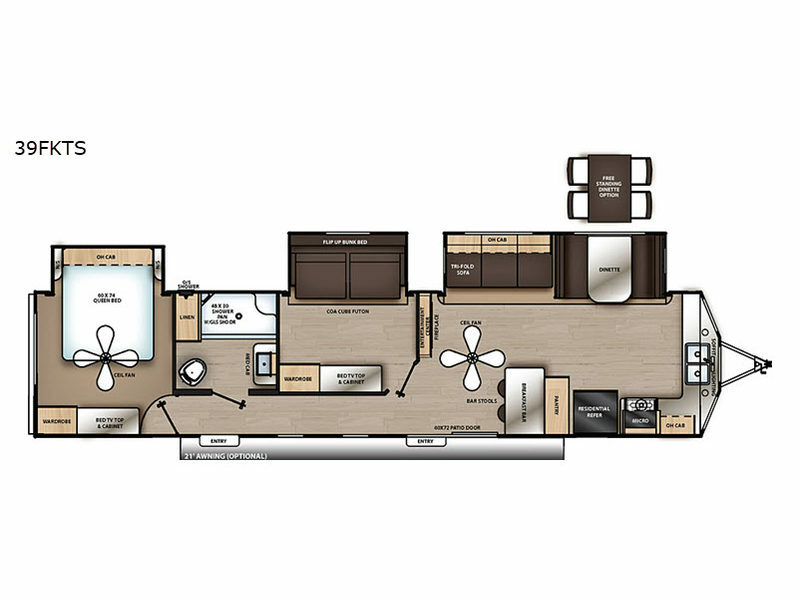 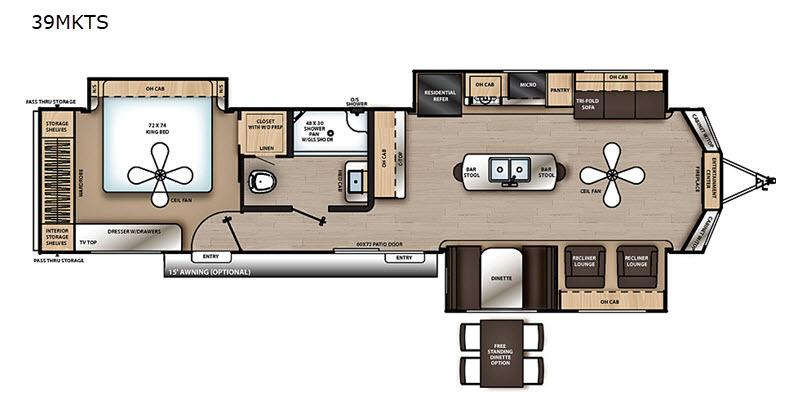 The Catalina Destination Series by Coachmen is the perfect extended stay destination trailer for all of your vacation getaways because it has been engineered to enhance and maximize the space, storage, and comfort! 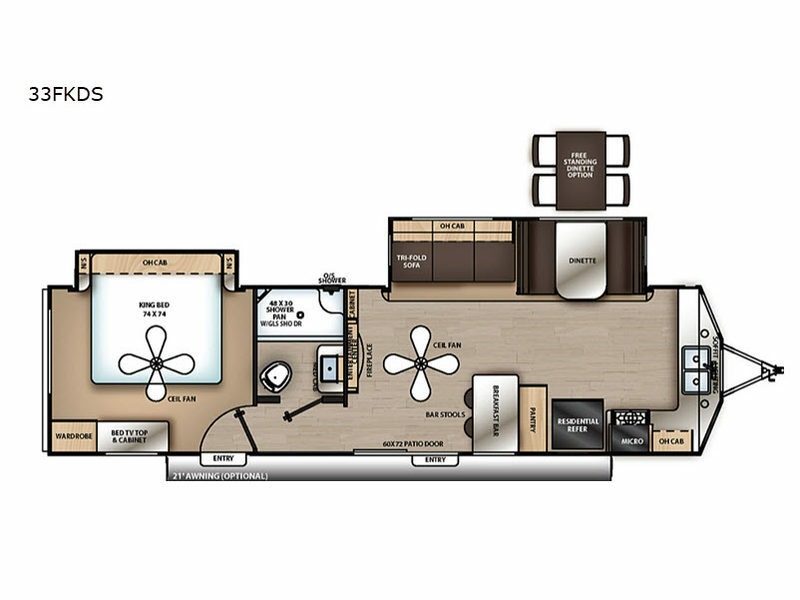 These destination trailers are built for extended stay travelers with a cambered structural steel l-beam frame, 3/4" fully decked walk-on roof, residential in-floor ducted heat, large bay front windows, 7' ceiling height, and a marine toilet, which means that you have everything you need for an exciting yet comfortable outdoor getaway each and every time. 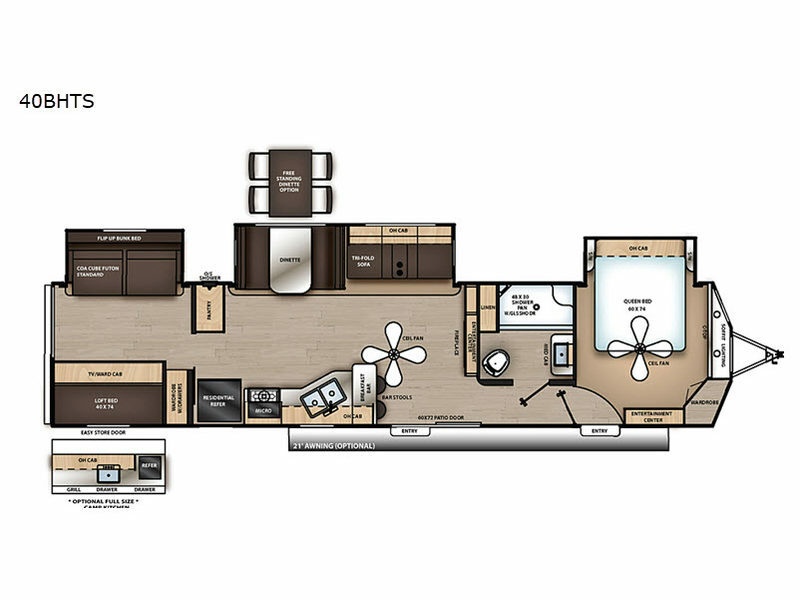 Choose a name and quality that you can trust with one of these Coachmen Catalina Destination series destination trailers!